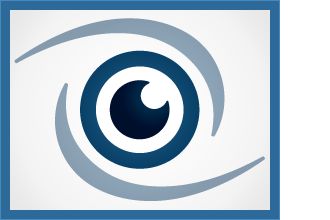 To provide our patients with the best eye care experience. Since the start of our practice, our goal has been simple. 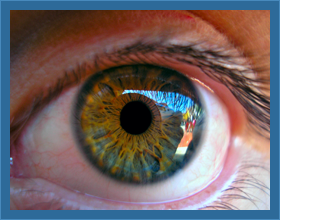 Provide all patients with the best eye care experience, every day. 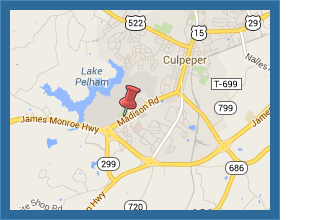 Take a look at where we do business every day. Take a quick tour of our office before your come in! Every office has forms to fill out. We have placed ours online to make it as easy to complete in three easy steps. Healthy eyes means more than 20/20 vision. 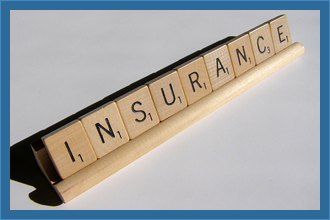 Call our office for the most up to date insurance information. 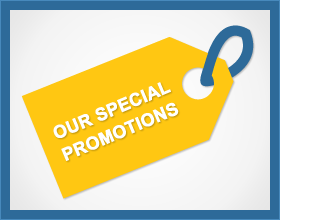 Check out our 20/20 Promotion. Our office offers a full range of optometric services including routine and medical eye care services as well as an extensive optical with a full line of frames and cutting edge lens options. 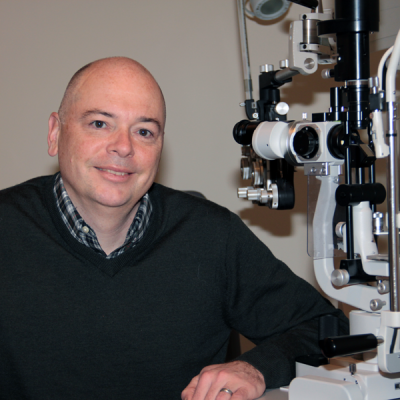 Dr. Hoover received his Bachelor of Science degree from The Indiana University of Pennsylvania in 1987 and his Doctor of Optometry degree from The Pennsylvania College of Optometry in 1991. He practiced optometry in Ohio for seven years prior to coming to Culpeper in 1998. 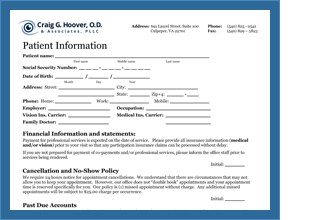 Dr. Hoover’s Culpeper practice started in small office in the Meadowbrook shopping center and as the practice grew, moved to its current location on Laurel Street in 2006. 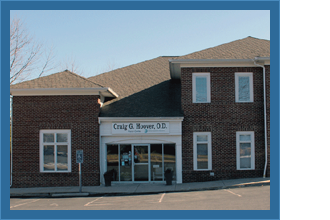 Outside of the office, Dr. Hoover spends his time with wife, Laura, and their two children. He has given his time and expertise to work in a medical clinic in Ft. Liberte, Haiti and supports the local community including The Culpeper Free Clinic, The Lions Club, and other local community events. He is also an avid cyclist who is active in the Culpeper cycling community.